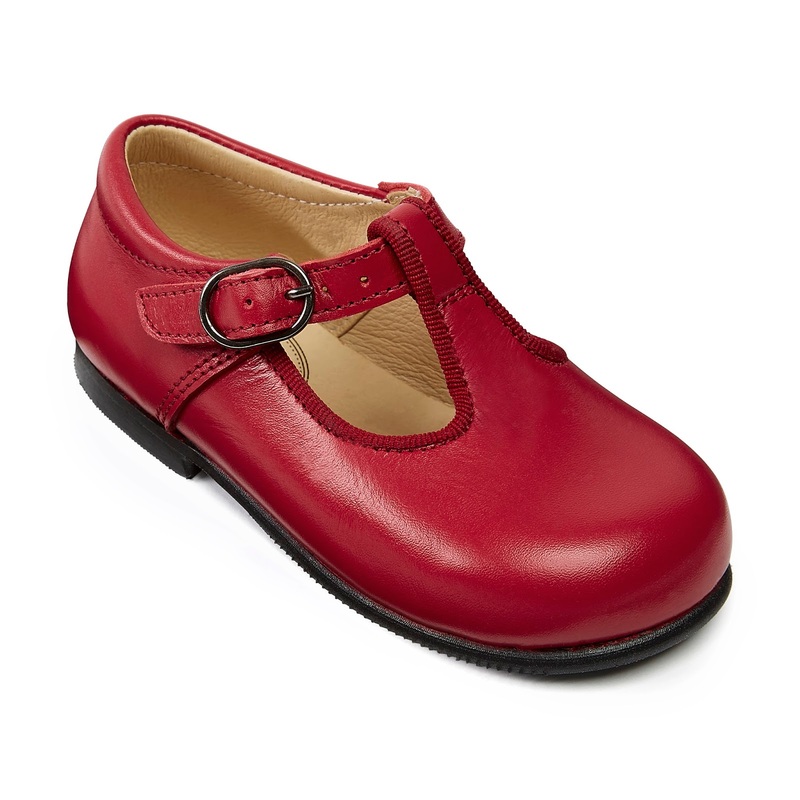 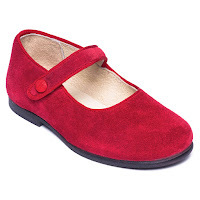 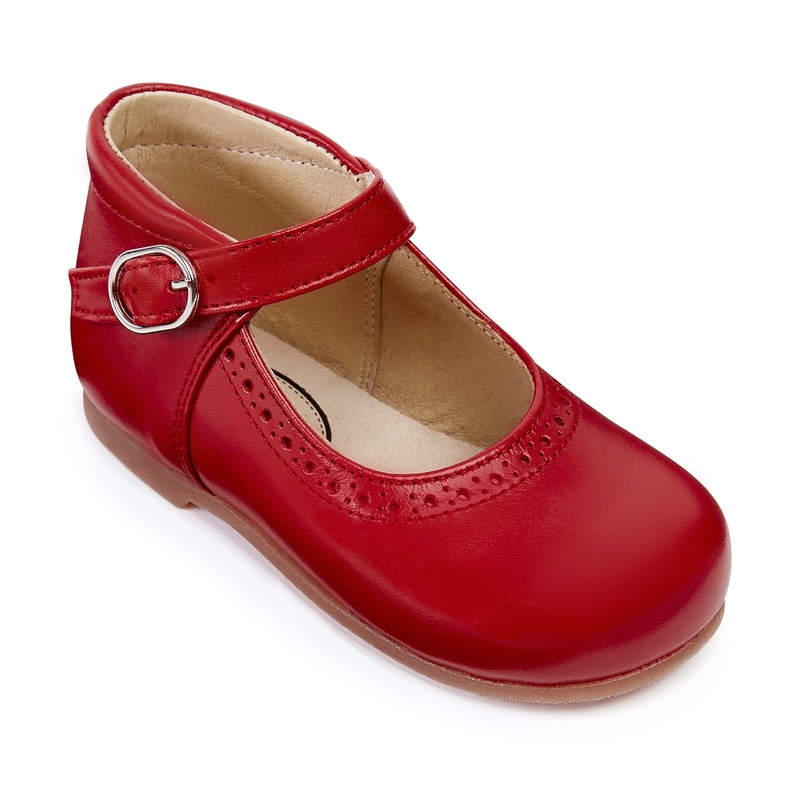 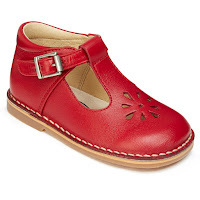 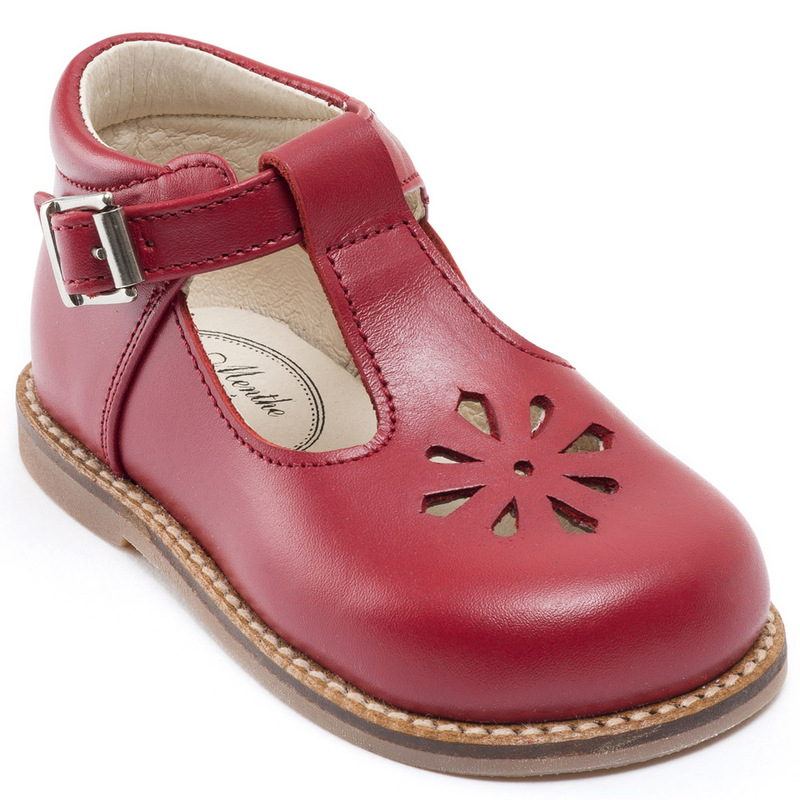 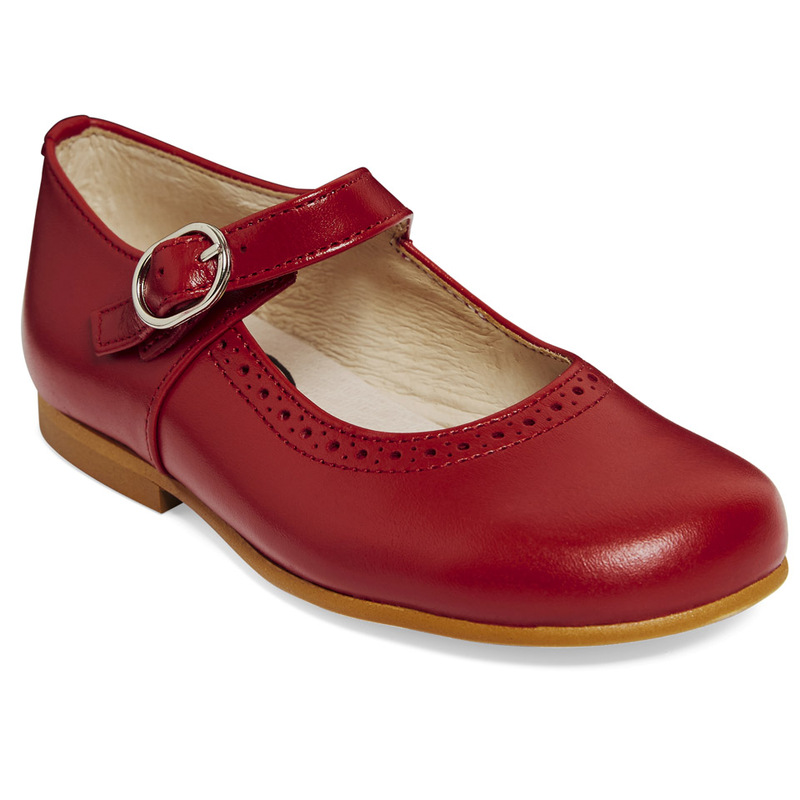 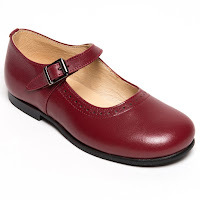 There is something really special about red leather shoes for children. 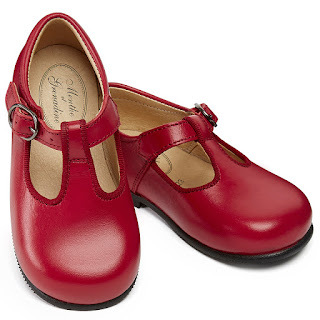 Magic red shoes. And we have many of them as we just love red shoes equally on girls as on boys. 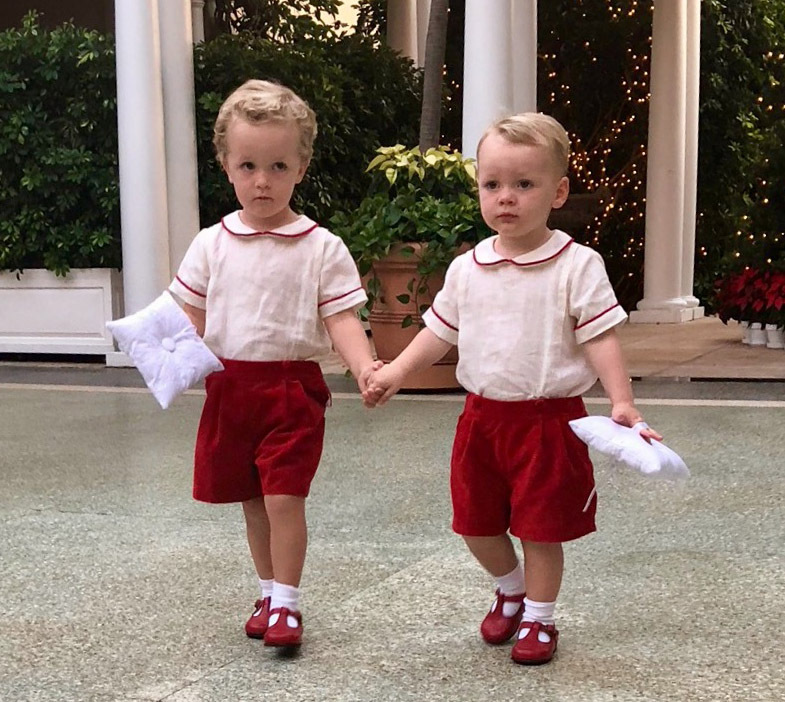 This photo was sent to us today of two lovely little pageboys wearing the Georges red T-bar shoes for a wedding. Don't they look gorgeous?